Up to $475 in Savings! Here at Broadlands Golf Club, we strive for great customer service. Our public 18 hole, links style golf course, has four sets of tees to make it fun for golfers of all skill levels. The course is rated 4 1/2 Stars by Golf Digest and offers award-winning amenities that include a fully stocked golf shop, fun & friendly pub, picturesque banquet hall, first-class practice facilities, and a nationally recognized junior golf program. All of this, at reasonable rates, makes Broadlands Golf Club the best golf value in Southeastern Wisconsin. 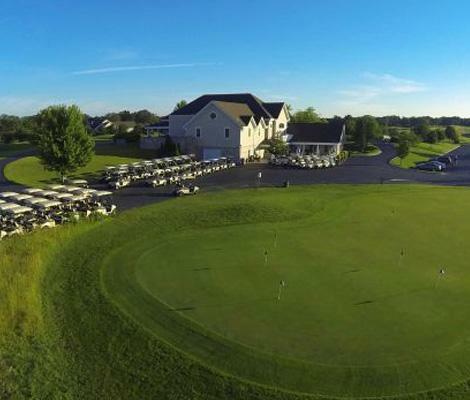 There is no place better than Broadlands for you to hold the PERFECT golf outing or tournament. Request a Wedding Planning Guide for your big day.